If you are interested in show-, sport- or pet dog feel free to contact us. Interested in a sealyham terrier? Dogs from our kennel take part in many different areas of dog sport, mostly dog shows, agility, freestyle, tracking and obedience. 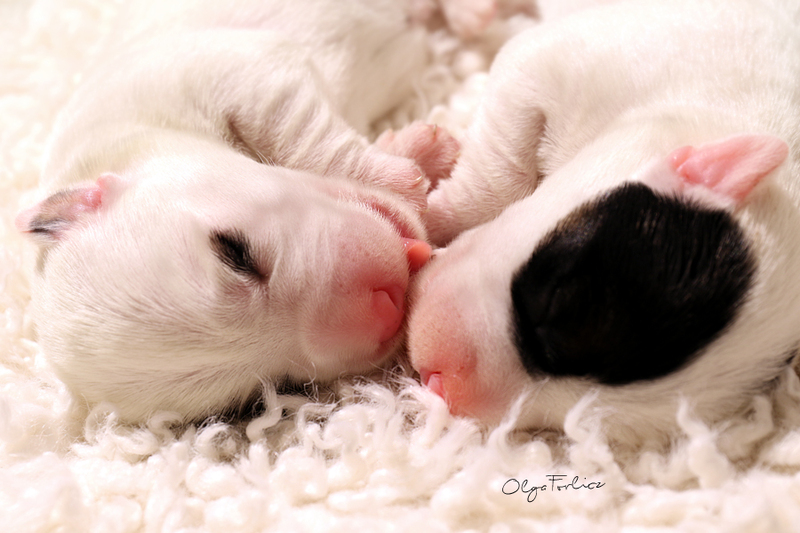 But first of all they are beloved companions to their owners and families and that is our priority when choosing the future family for each of our puppies. While planning a litter we always focus to get some beautiful looking dogs, well constructed, with balanced body and head full of expression. But health and temperament is not less important than a true sealyham look. That’s the ‚full package’ – look, temperament and health – that makes a sealyham terrier be a sealyham terrier!